Horse Insurance - Who Needs It? Part 2 - Should you stay or should you go? We are licensed in all states but Alaska! Call 877-827-4480 or email. No obligation! In the event that you have a Claim please refer to your policy for your toll free Claims number, or you can find a listing of phone numbers here. Please refer to your policy for the appropriate insurance company, and for your policy number. * The information provided here is intended to be a brief summary. 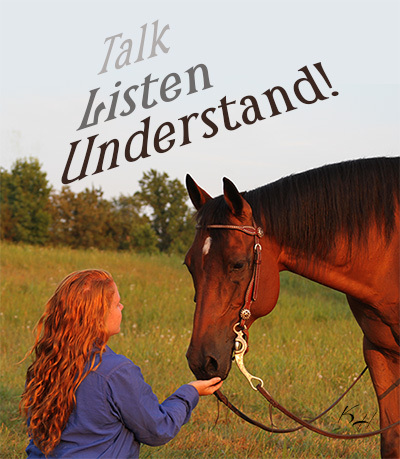 Please contact Star H Equine Insurance and/or review your policy for more detailed information.